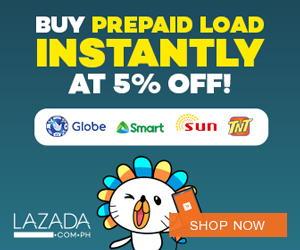 Air Asia Promos 2019 to 2020: Promo Fares 2016 From Air Asia Philippines! Promo Fares 2016 From Air Asia Philippines! Air Asia Promo Fare 2016: Want 2016 your year of travels? Then start it off by flying with our awesome deals at bit.ly/Awesome2016TravelDeals! It's 100% World class homegrown travel! We've got awesome deals to start your year right! There are lots of destinations to visit so plan now and make sure your book your tickets with Air Asia! Fly to/from Manila, Cebu, Davao, Kuala Lumpur, Hong Kong and many more with our low fares! 'Share' this with your friends and together, make your dream getaways come true this coming year! Do u have a landline # in Manila that I can call or an office I can visit for my booking requirements since I dont have credit card? 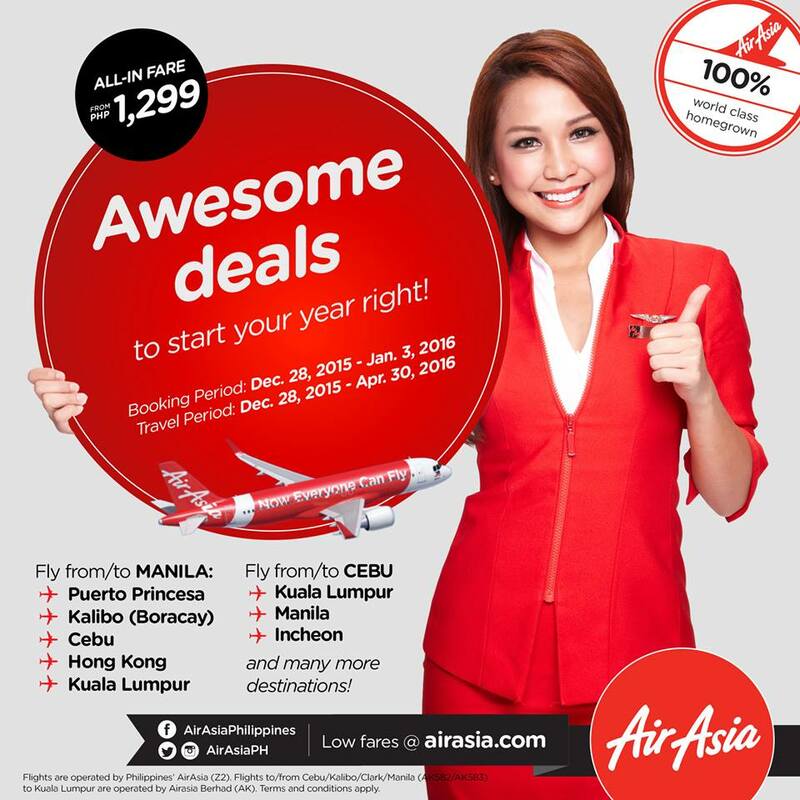 New Year 2016 Promo From Air Asia Philippines!